The Elite 15” base cabinet is the perfect addition to your laundry room, workshop or garage. With one adjustable shelf, this cabinet will accommodate anything you need to store in it. & ; combine it with other pieces in the Elite collection for a customized workspace. ; meets all American safety standards. Easy to assembled. All hardware included (except hammered and screwdriver). Perfect addition to your laundry room, Workshop or garage. 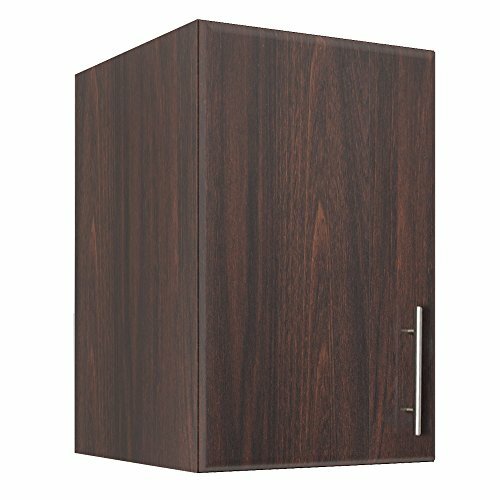 1 doors base cabinet, with 1.4 inch thick worktops with durable Melamine surface and 1 adjustable shelf. Dimensions: 16"W x 15"D x 24"H in inches. If you have any questions about this product by LifeSky, contact us by completing and submitting the form below. If you are looking for a specif part number, please include it with your message.